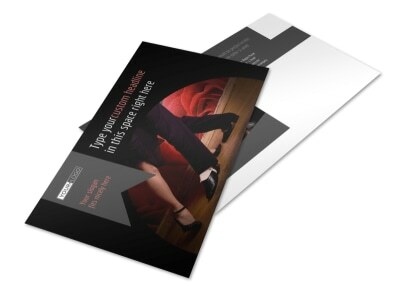 Customize our Dance Lessons Flyer Template and more! 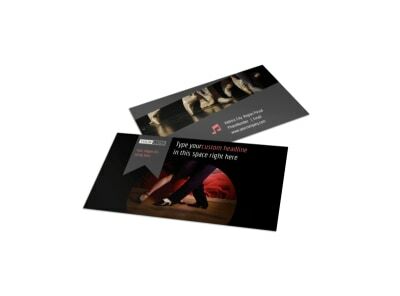 If you've got two left feet when it comes to marketing, don't fret. 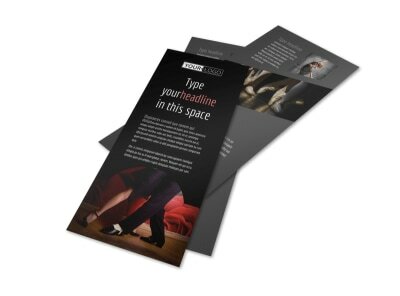 Make your own dance lessons flyers using our online editor and customizable templates. 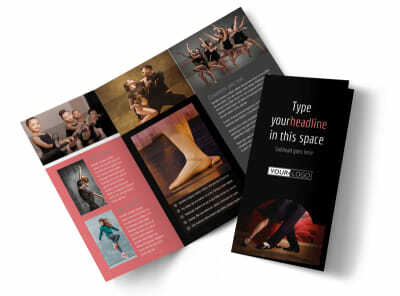 Pick your favorite, add a layout and color scheme, then upload photos and more to make your design the belle of the ball. 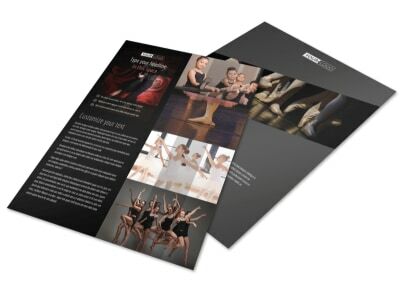 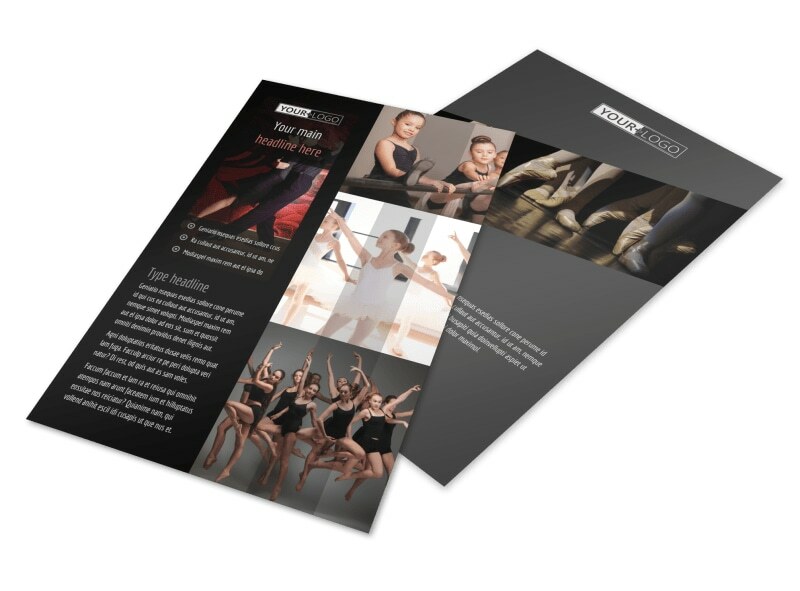 Insert text detailing the dances you teach, your rates, your background and more. 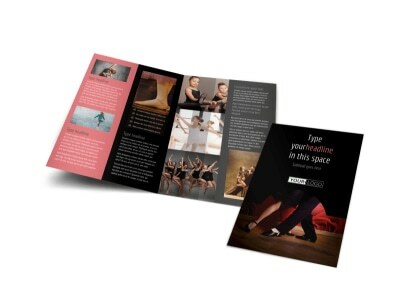 Get your design print-ready in minutes; get started today!